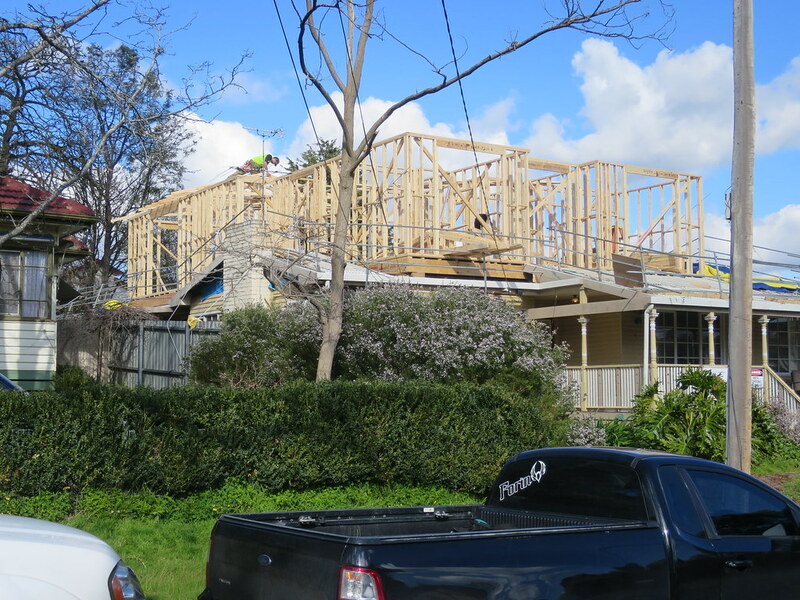 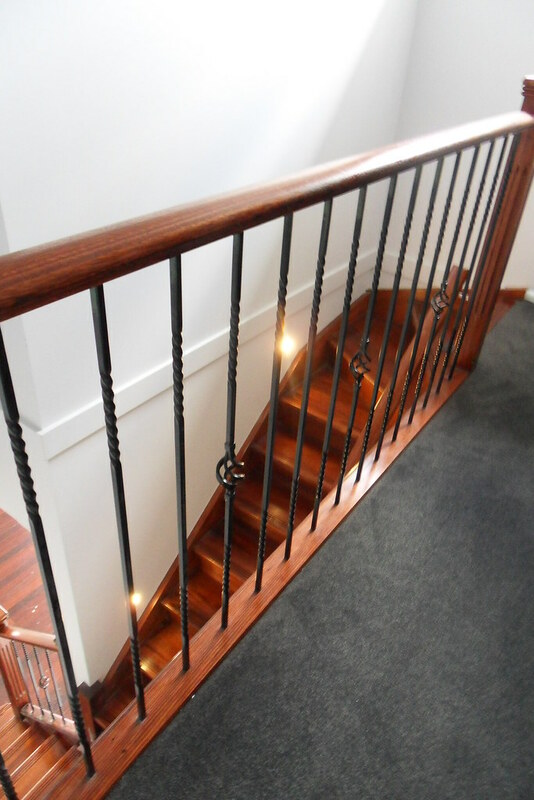 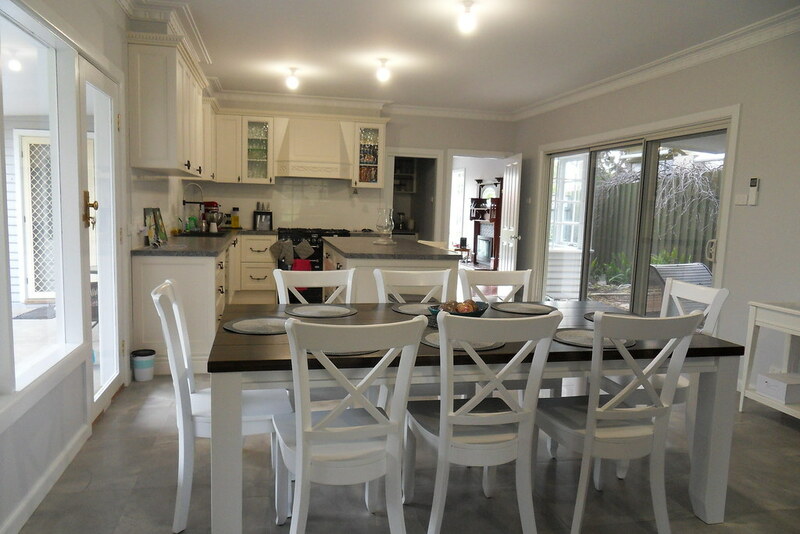 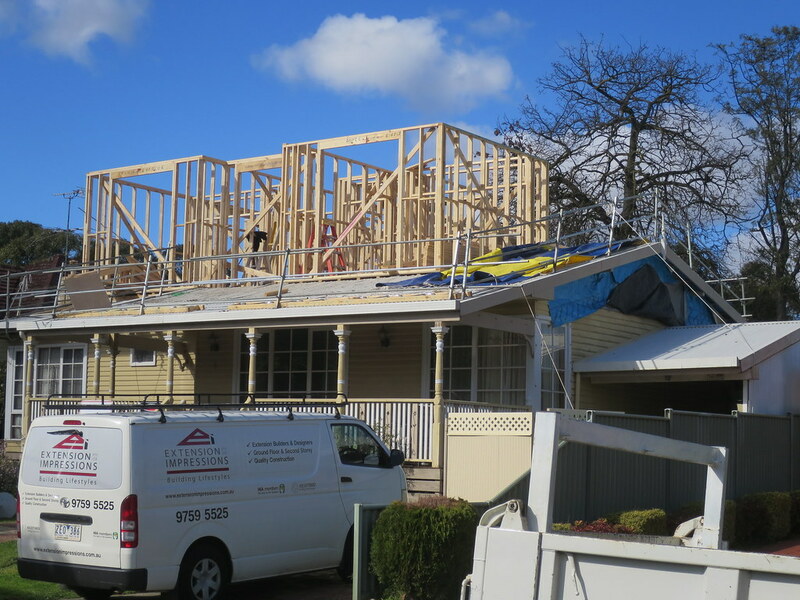 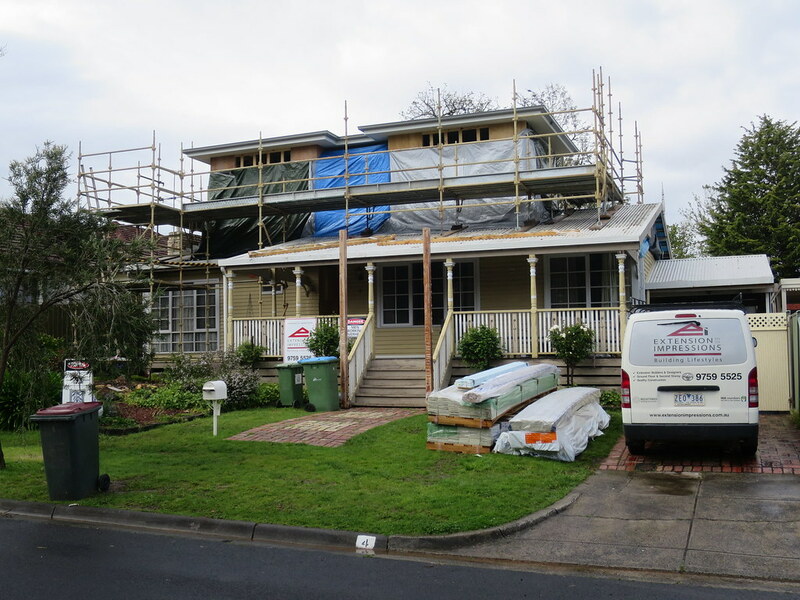 Our client considered a knock down & rebuild as well as moving to another suburb & building a new home with a volume builder. 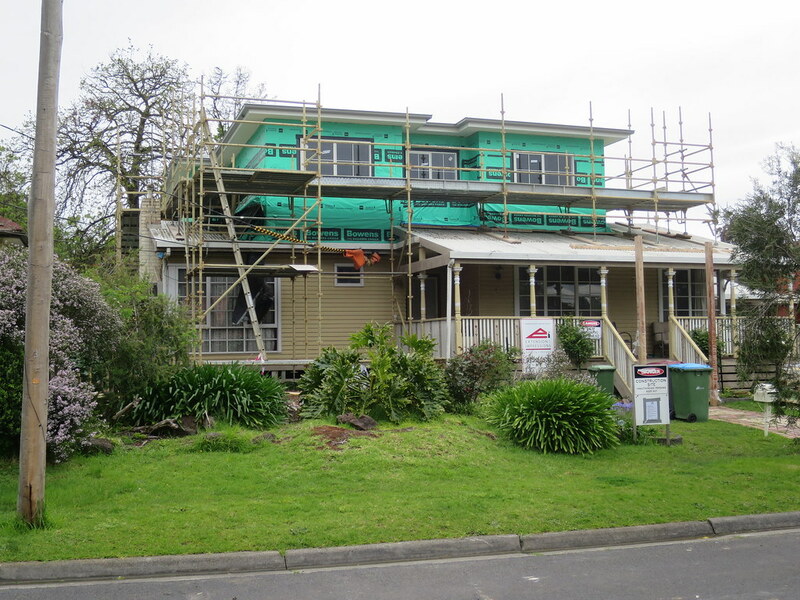 After many months of looking & trying various builders for their ideas & quotes they were not happy with the direction they were heading. 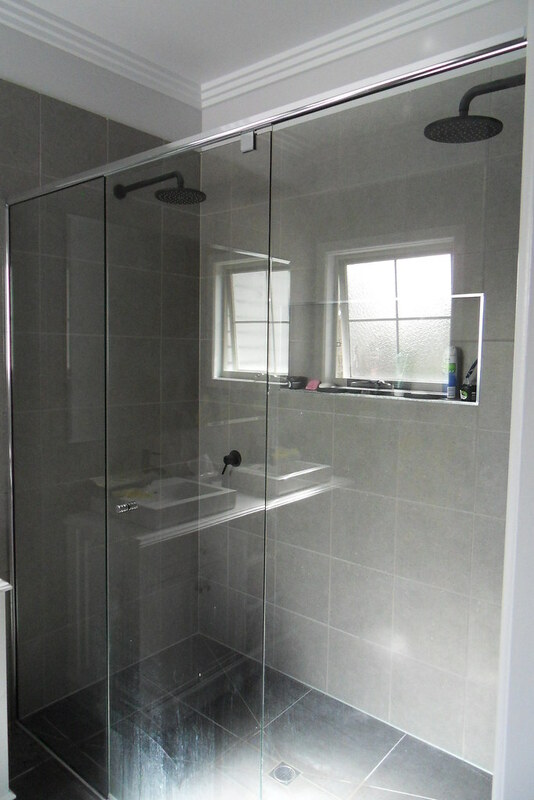 They found that many builders wanted to spend as less time as possible on the design, selection of materials & fittings as possible. 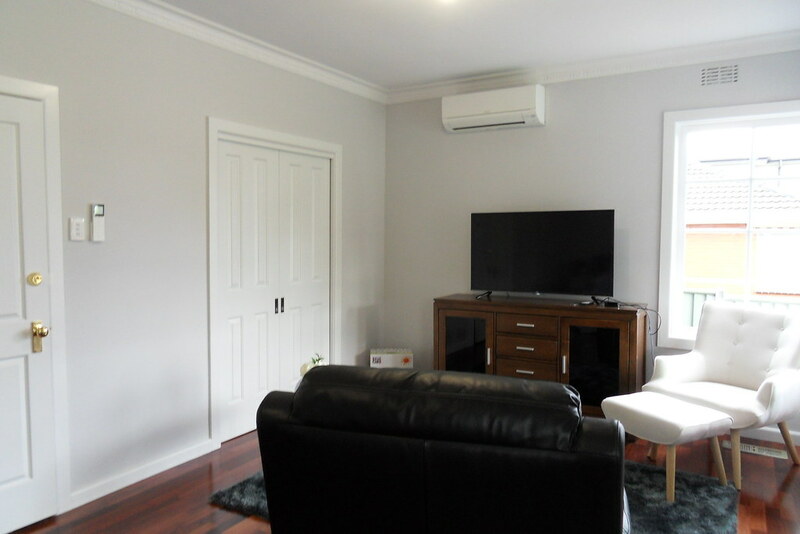 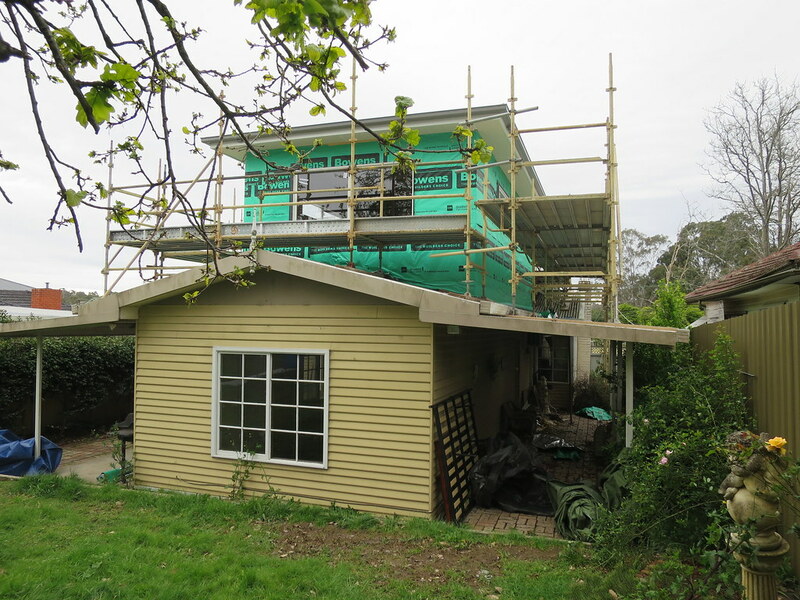 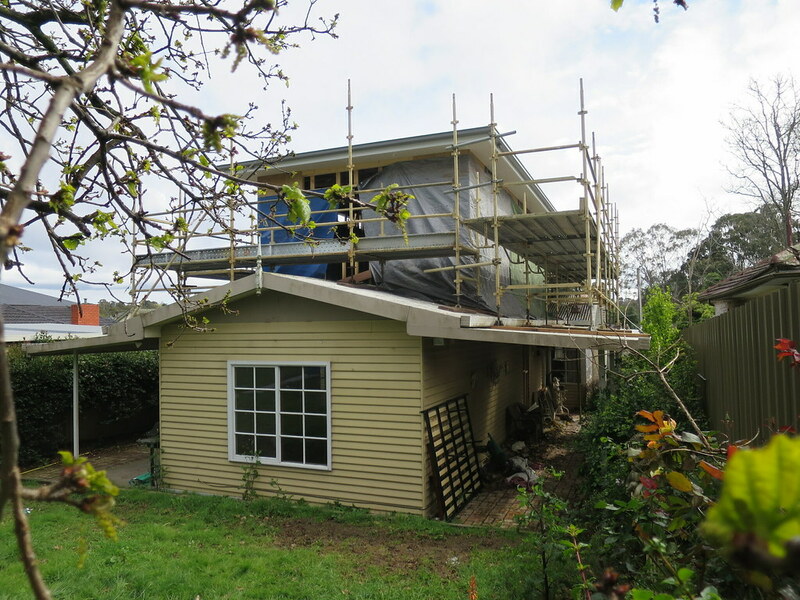 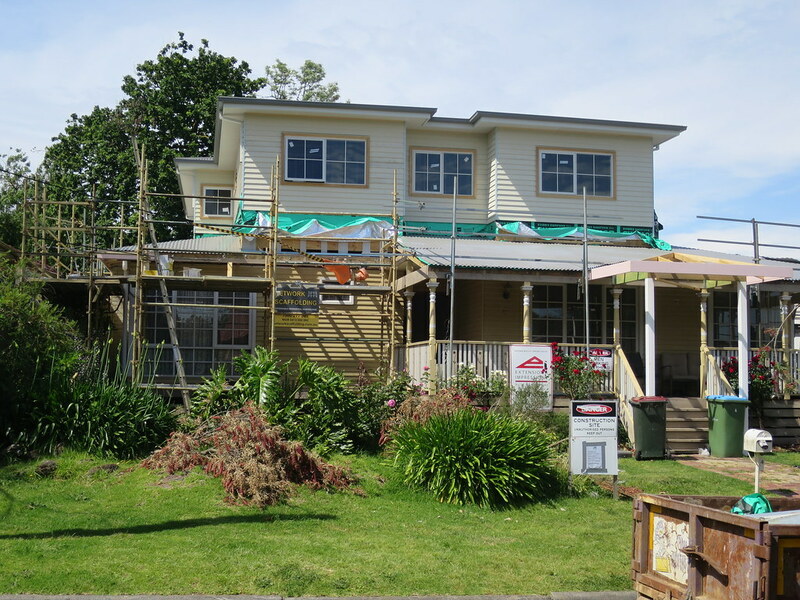 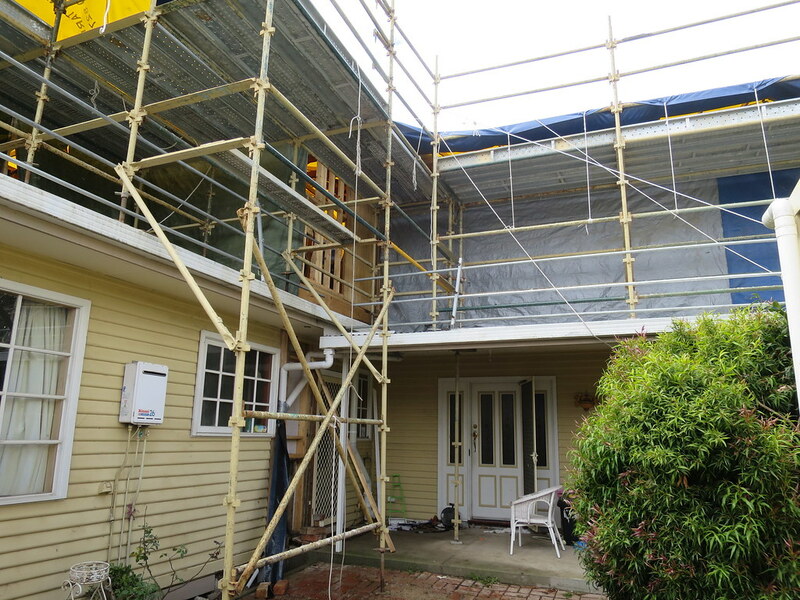 The project required some solutions to create the space that the client wanted & needed for this proposed weatherboard 2 storey / upper floor extension. 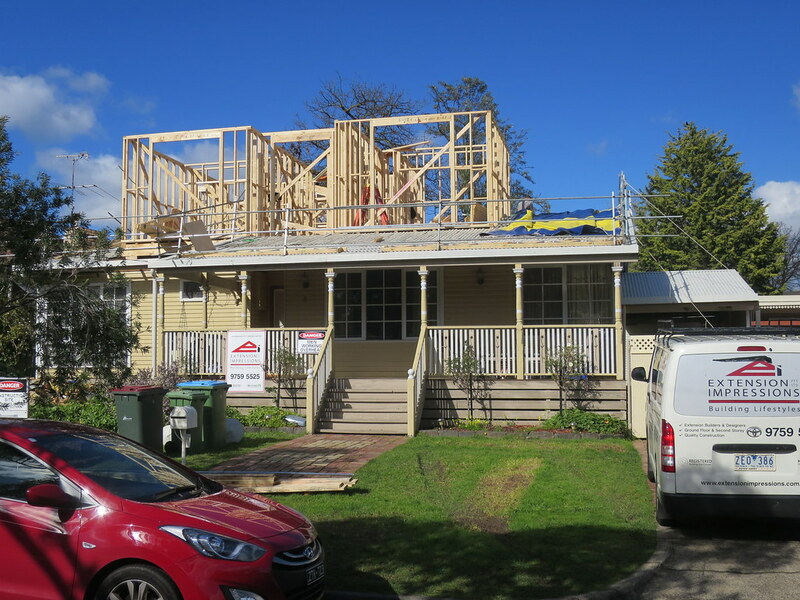 I think that weatherboard homes always seem to have a great timeless look about them especially if time is taken to make sure that the new design blends in with the existing home. 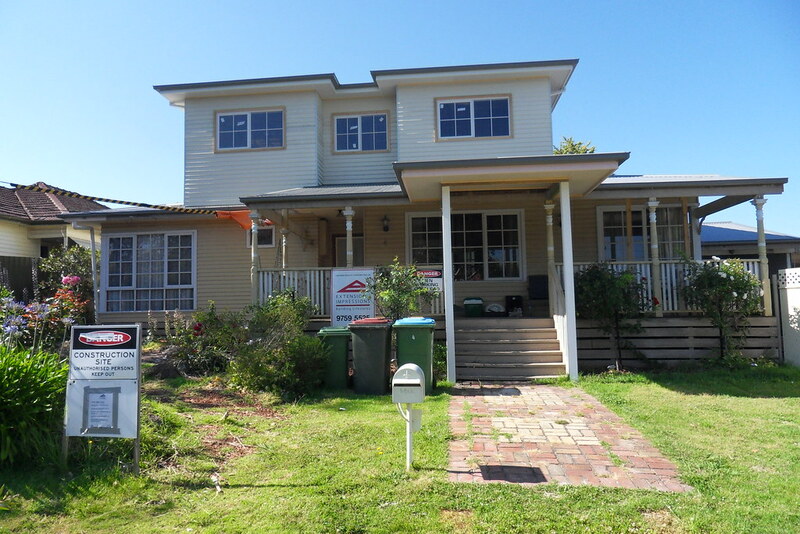 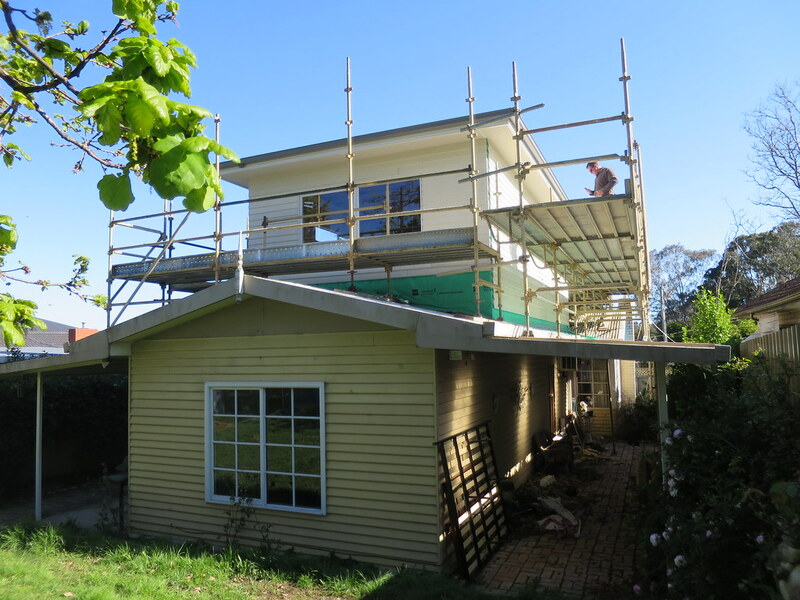 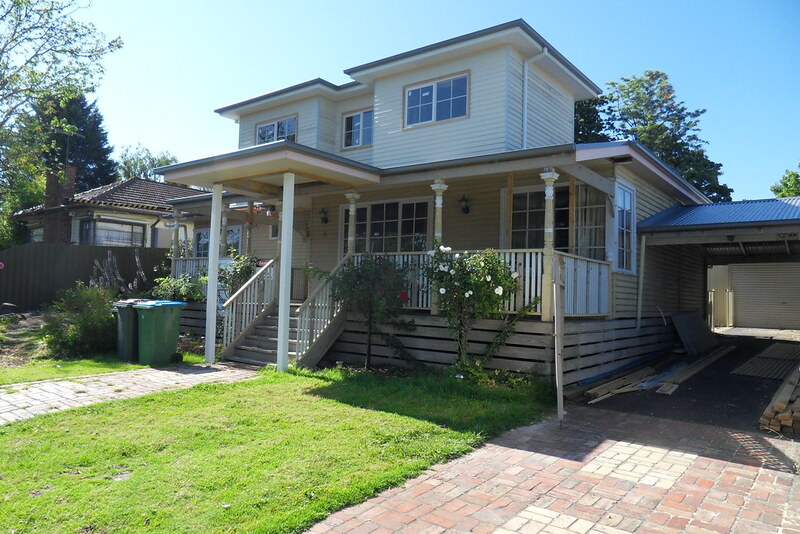 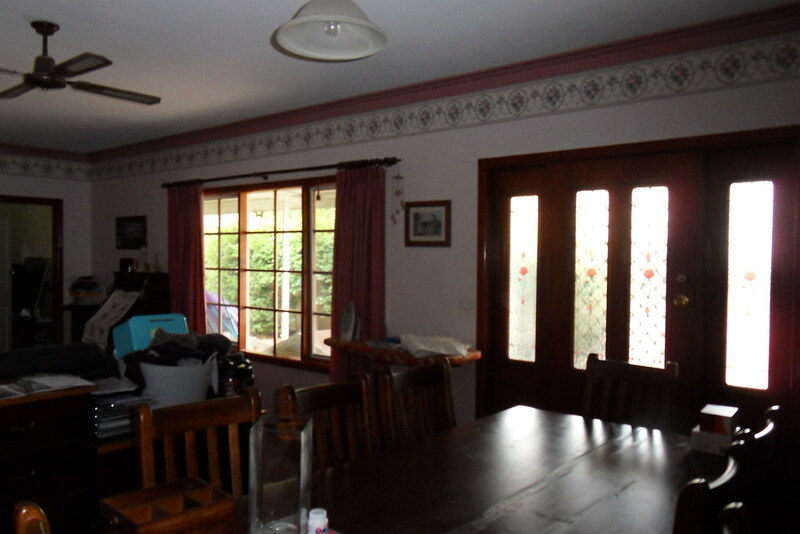 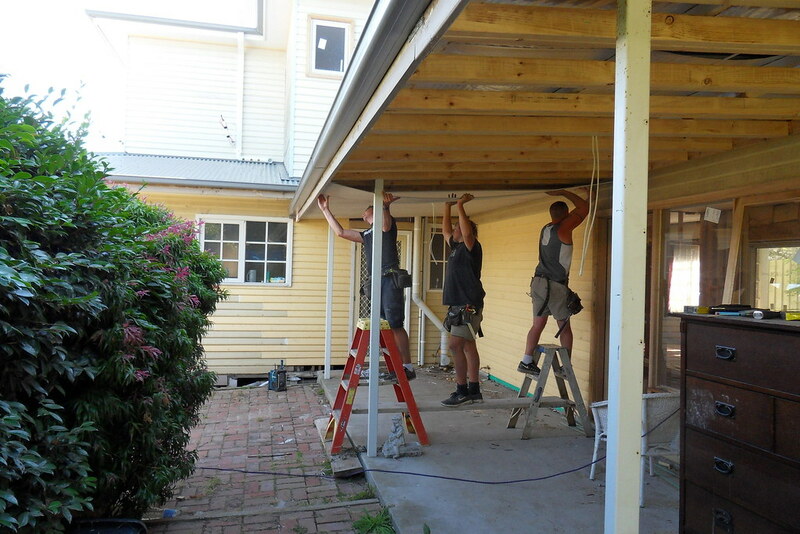 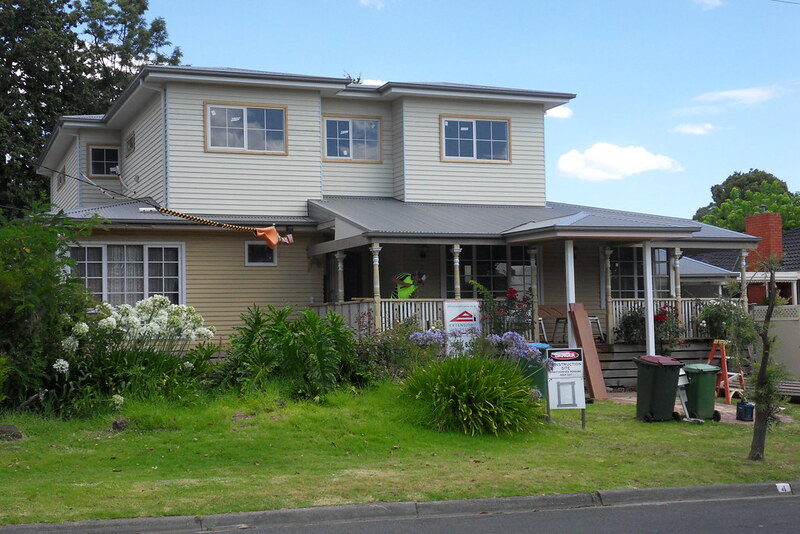 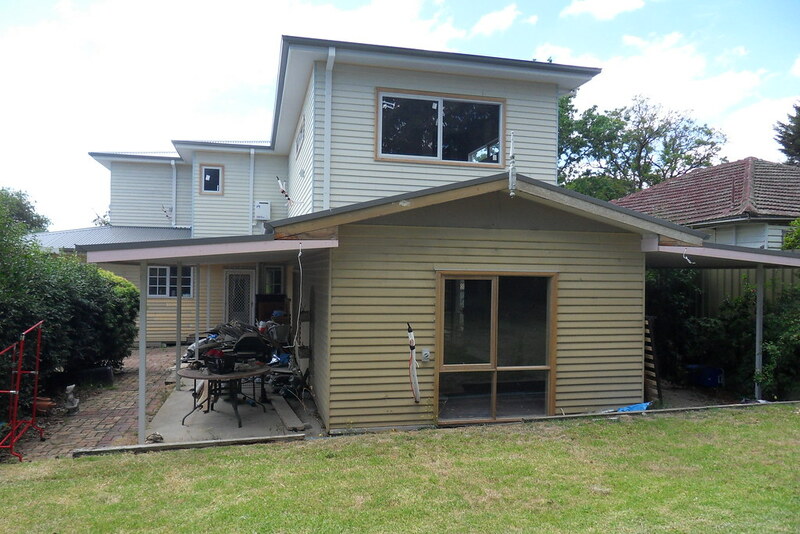 I love building & designing weatherboard extensions whether they are single storey or 2 storeys. 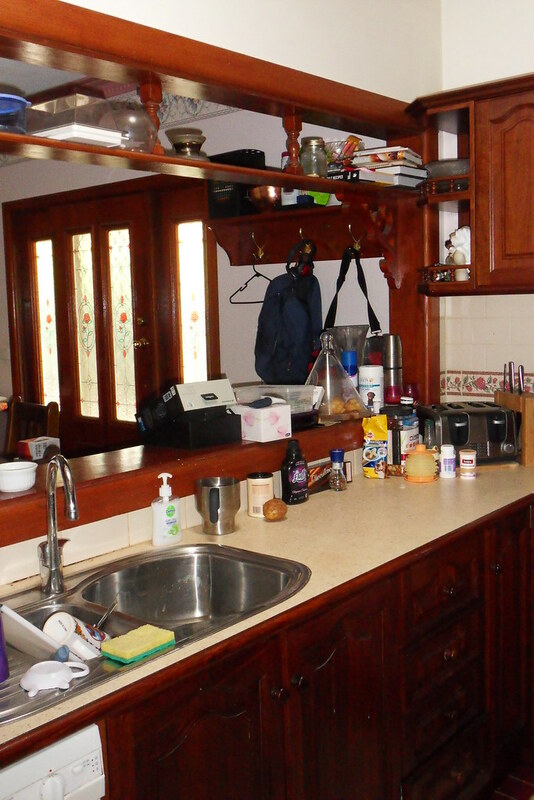 We needed to keep the caricature of the home & make it as maintenance free as practically possible. 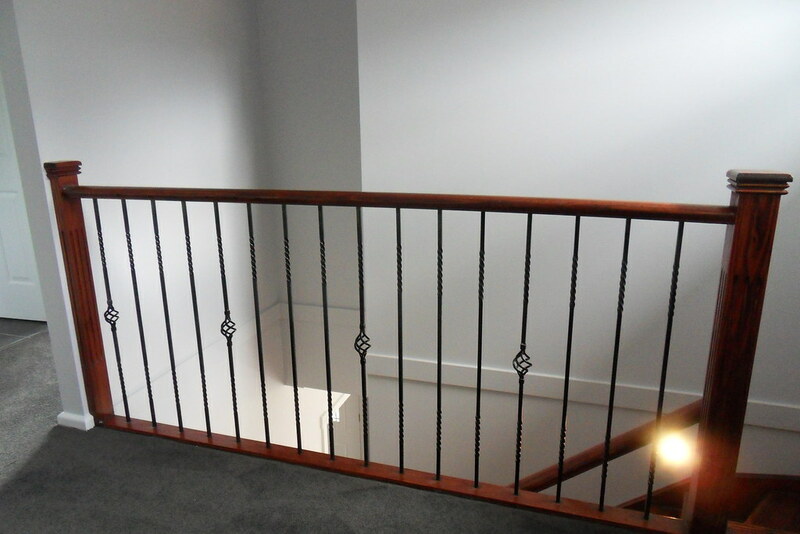 Not only was the design, function & flow important so was the materials to be selected for this building. 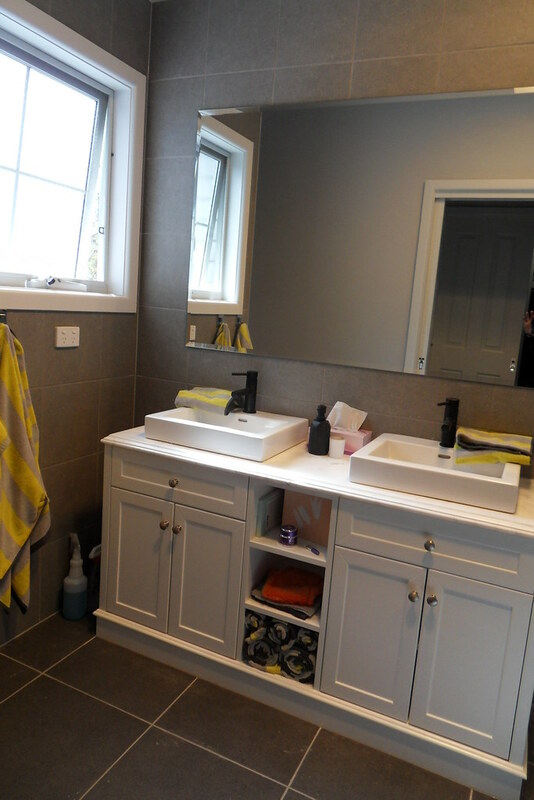 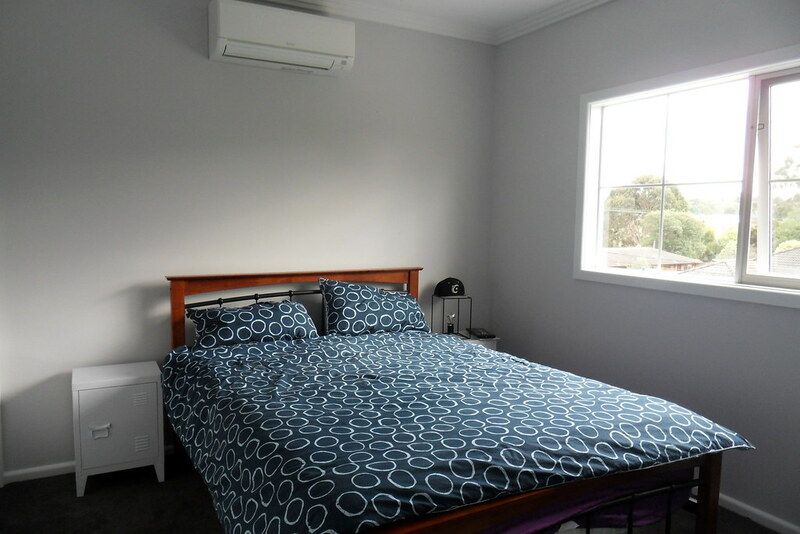 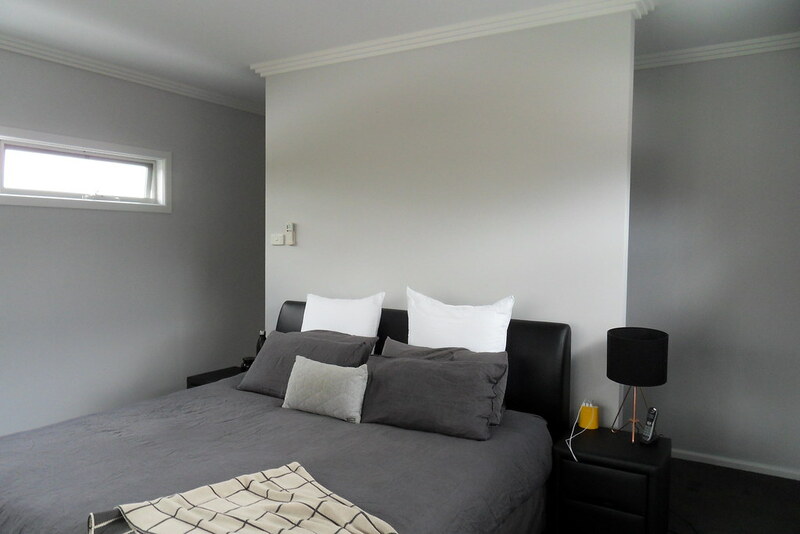 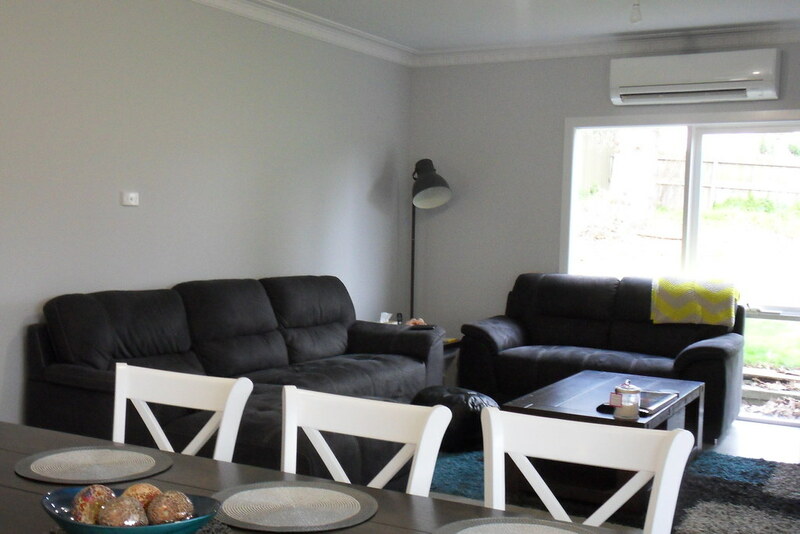 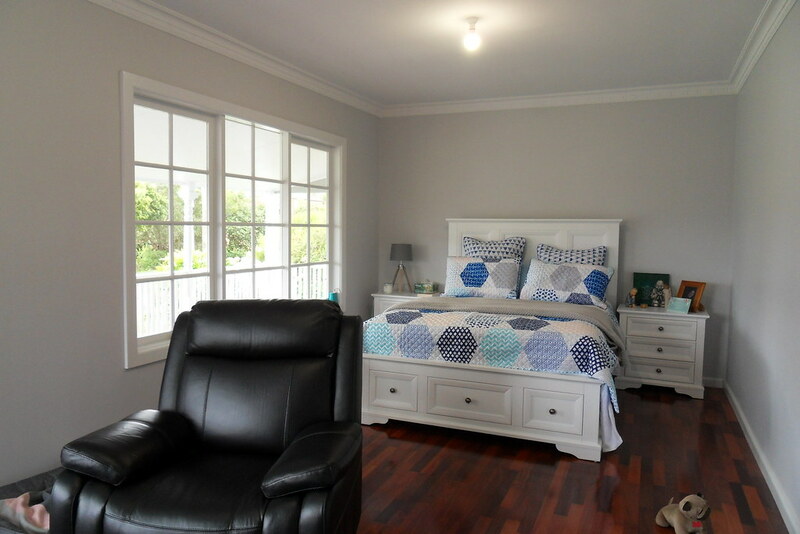 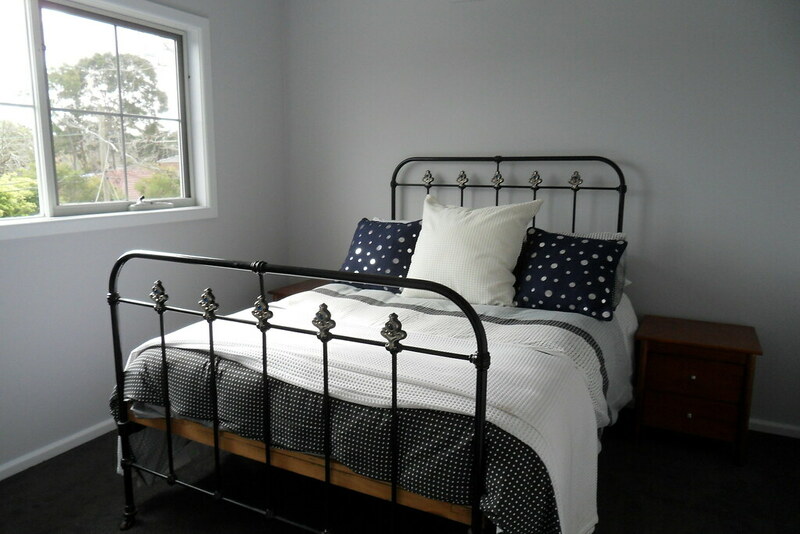 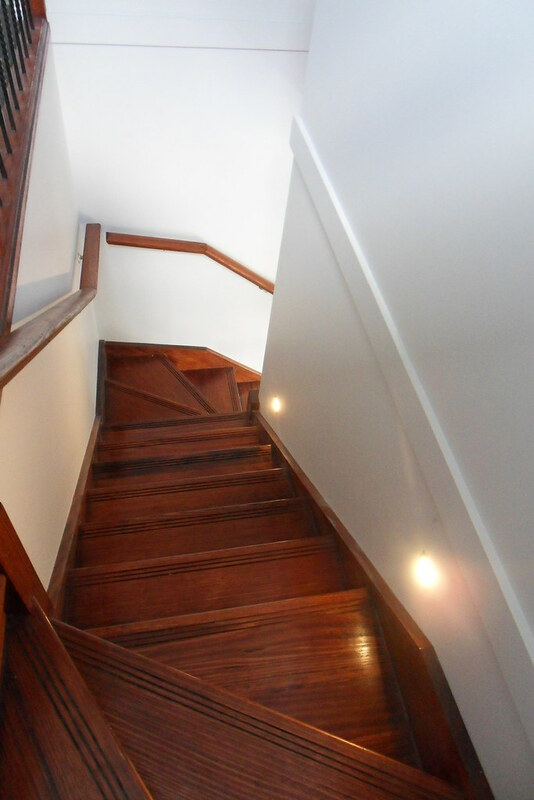 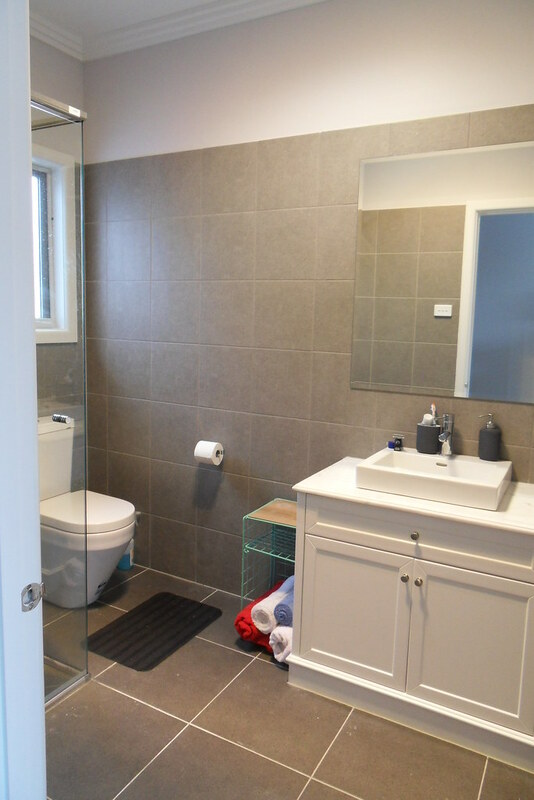 The 2 storey design needed to comprise of a master bed room, ensuite, walk in robe, 2 bedrooms with built in robes, bathroom to service the 2 bedrooms & a sitting area. 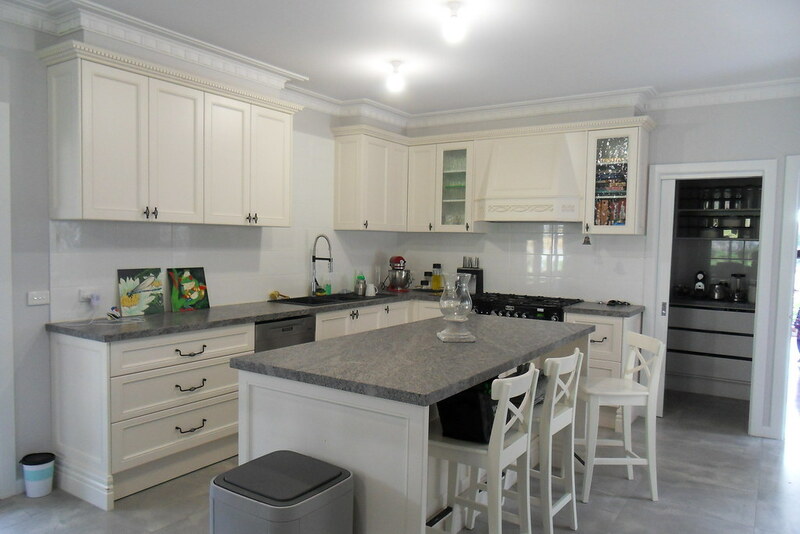 The ground floor required a new kitchen in a new location with a butlers pantry, alterations to create a family room & adding a walk in robe to an existing bedroom. 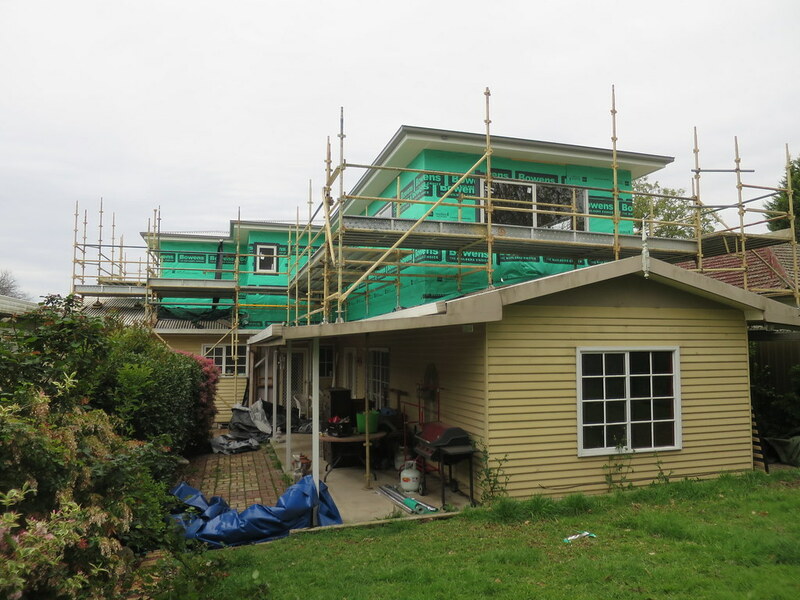 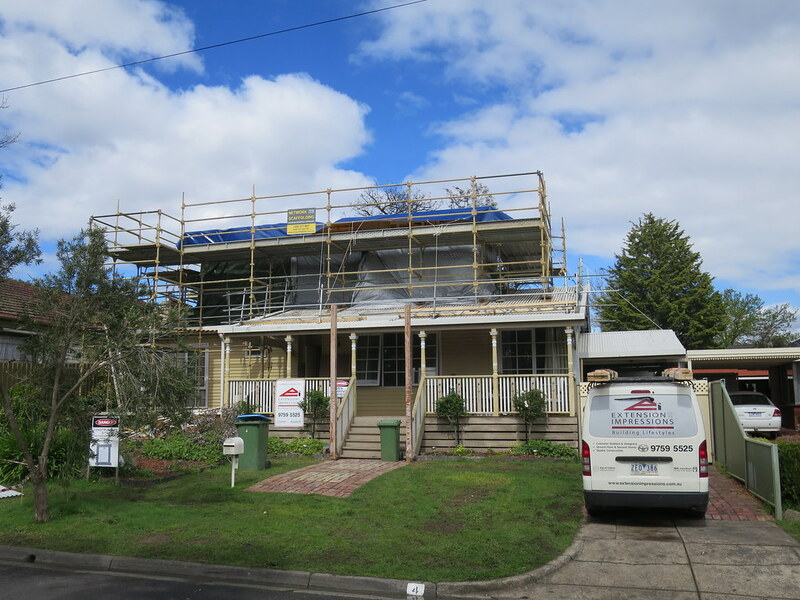 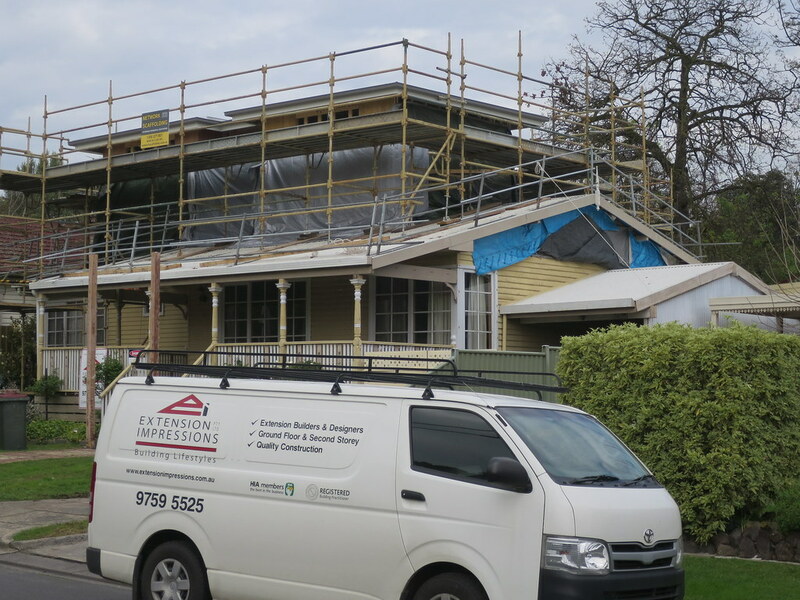 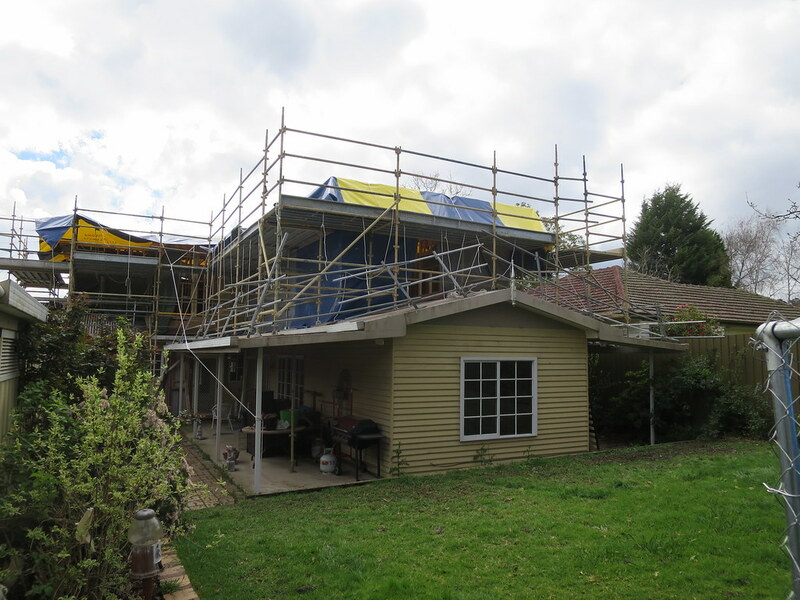 The side gables were removed from the existing roof with new hipped ends & all the verandas were to be lined underneath with a cement sheet lining to create a more modern clean look as the existing was exposed to the roof lining. 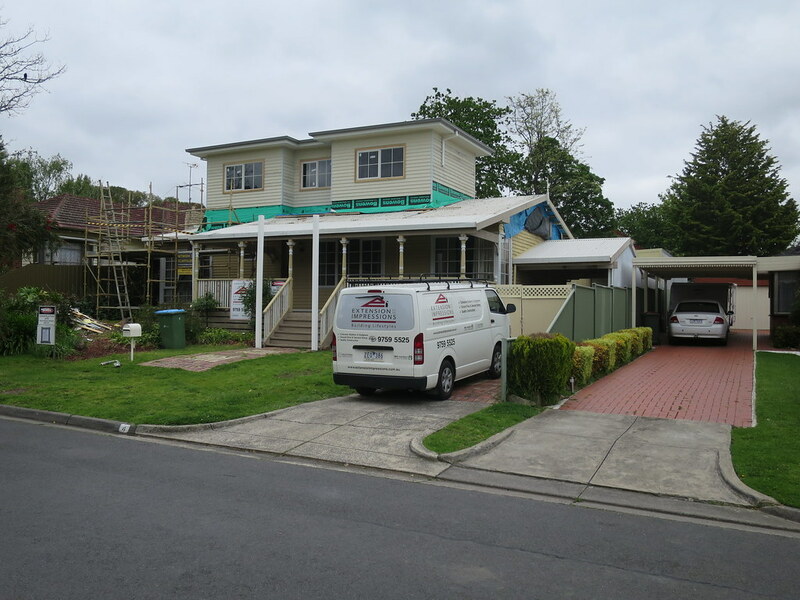 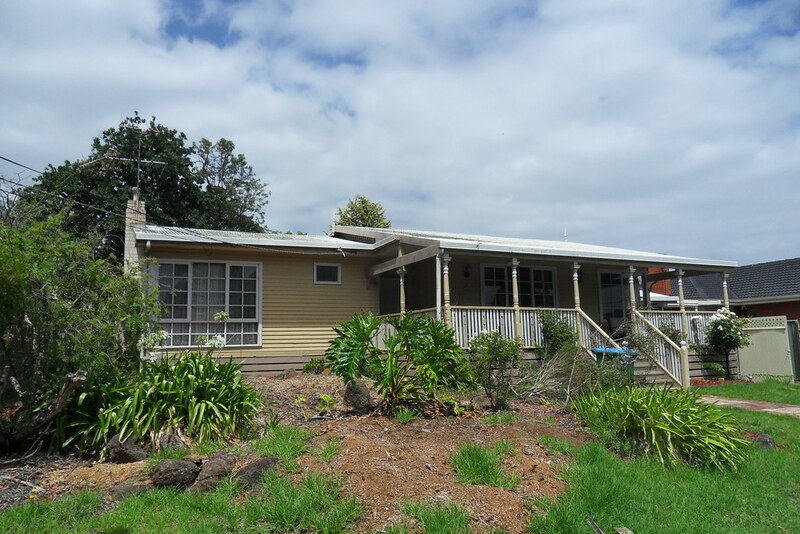 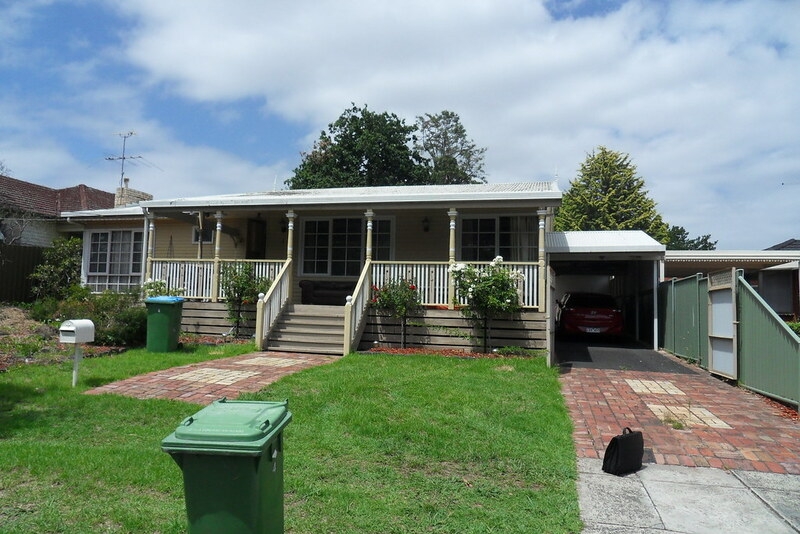 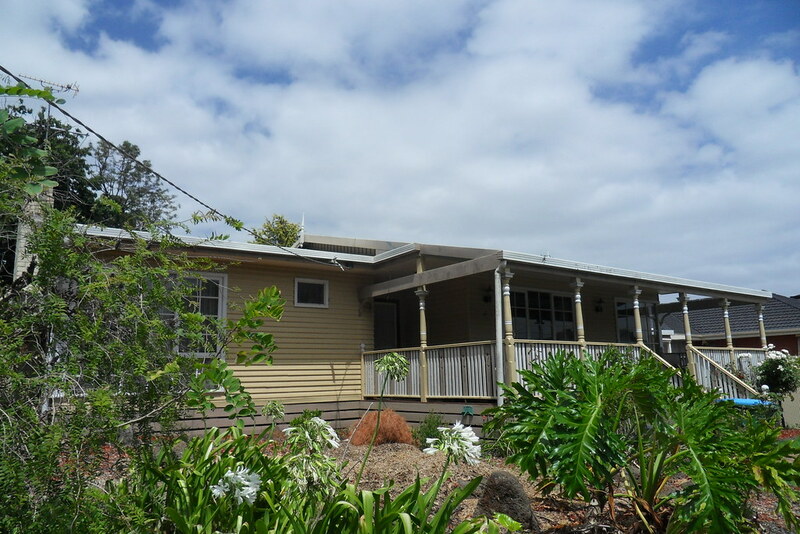 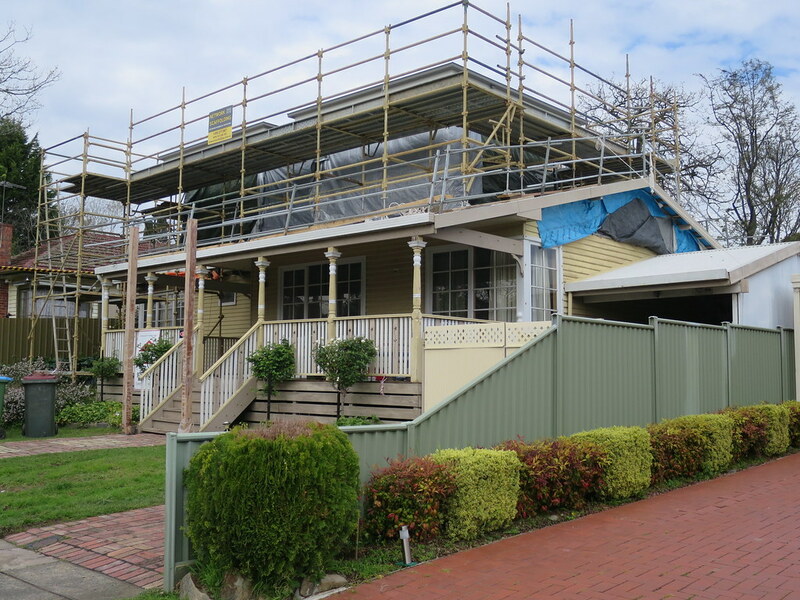 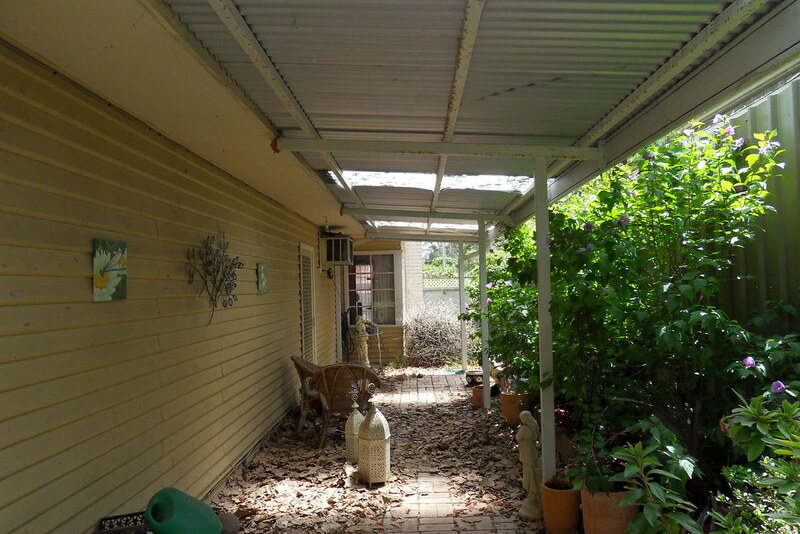 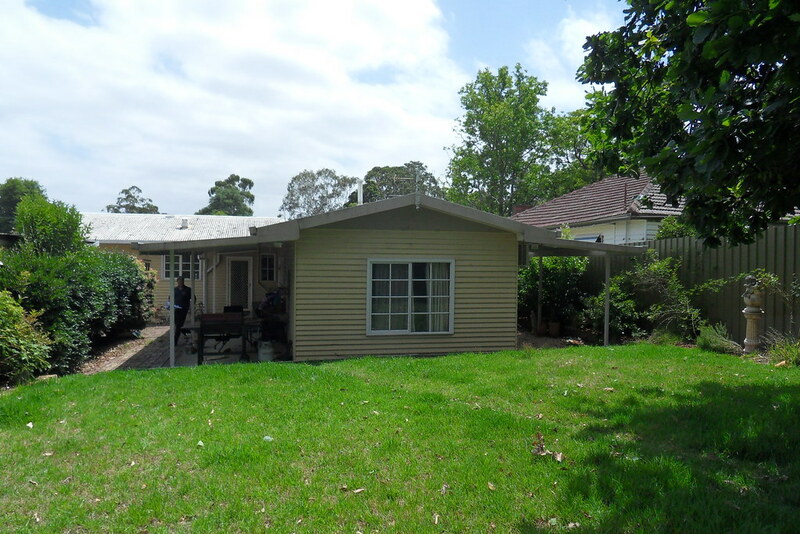 We also replaced all the existing corrugated roof cladding & gutters with new corrugated colorbond roof cladding & colorbond gutters with new front steps covered by a new verandah roof structure to create some street appeal. 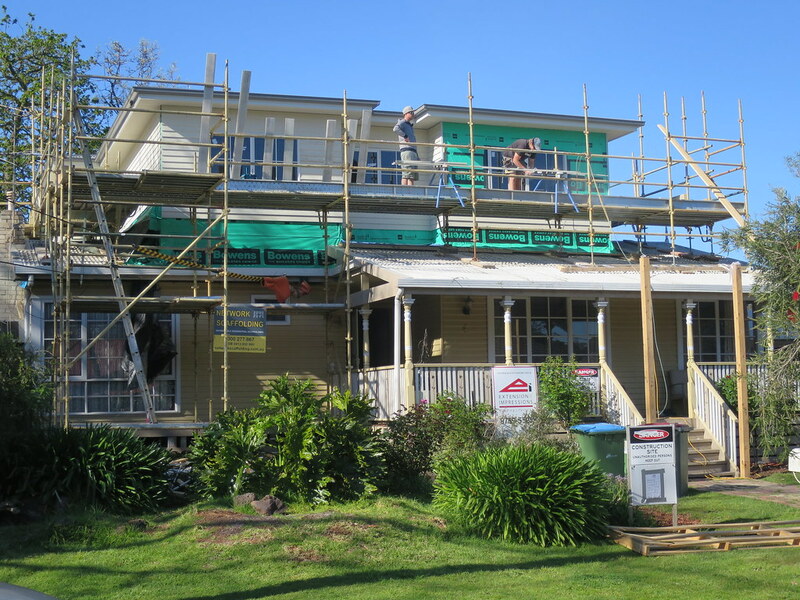 James Hardie Scyon linea weatherboard, while painting is still required they are cement composite construction, rot & termite resistant & are pre primed to save time & money. 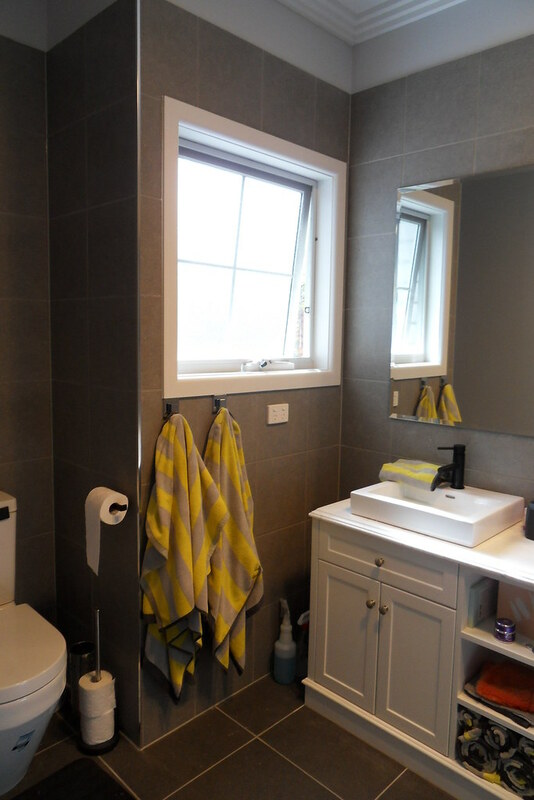 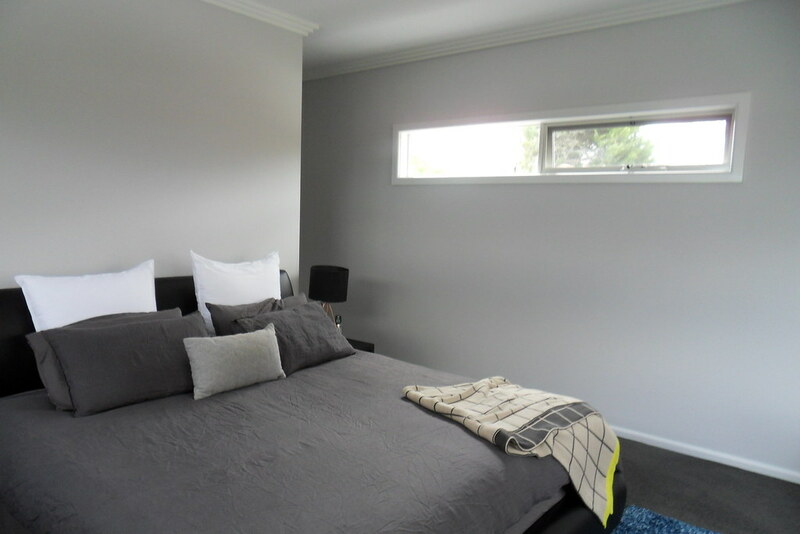 Aluminium windows similar to the existing home were selected with the required energy rating minimizing maintenance & saving running costs for heating & cooling. 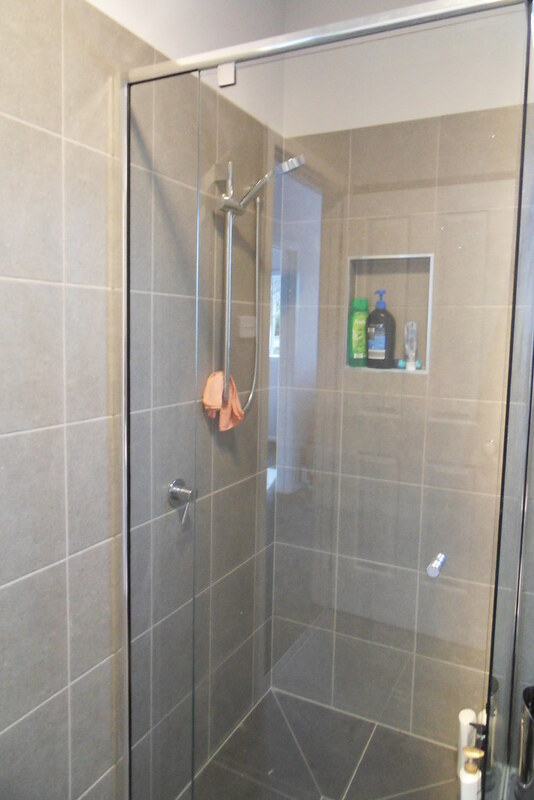 R2.5 wall batts to comply with energy rating report to save heating & cooling running costs. 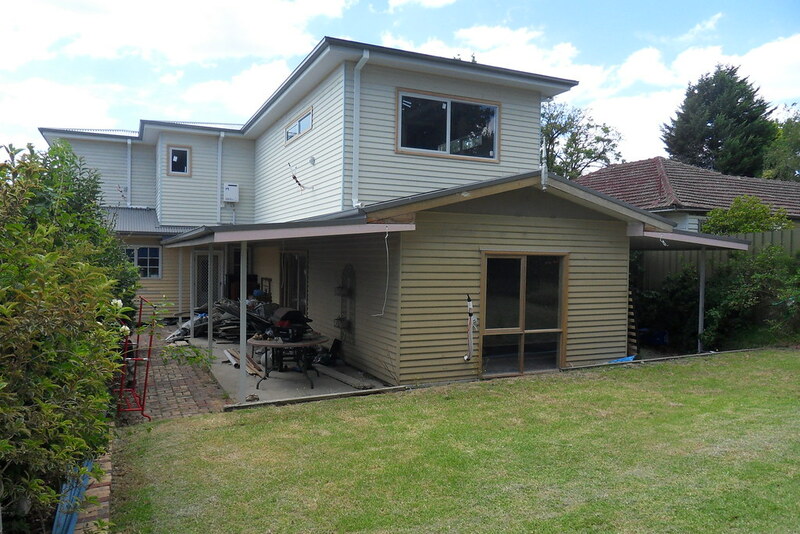 Colorbond corrugated iron with sarking paper to the existing ground floor & proposed 2 storey areas to minimize maintenance & retain the caricature of the house. 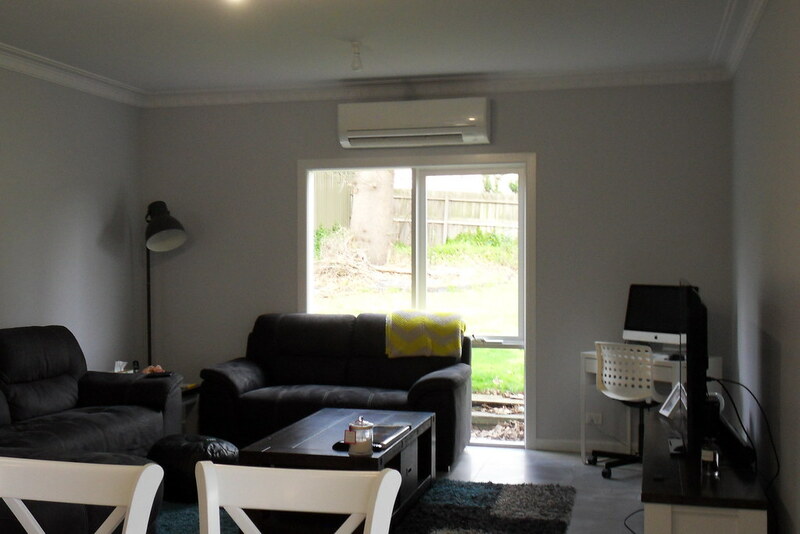 Rinnai infinity 32 instantaneous was selected saving running costs. 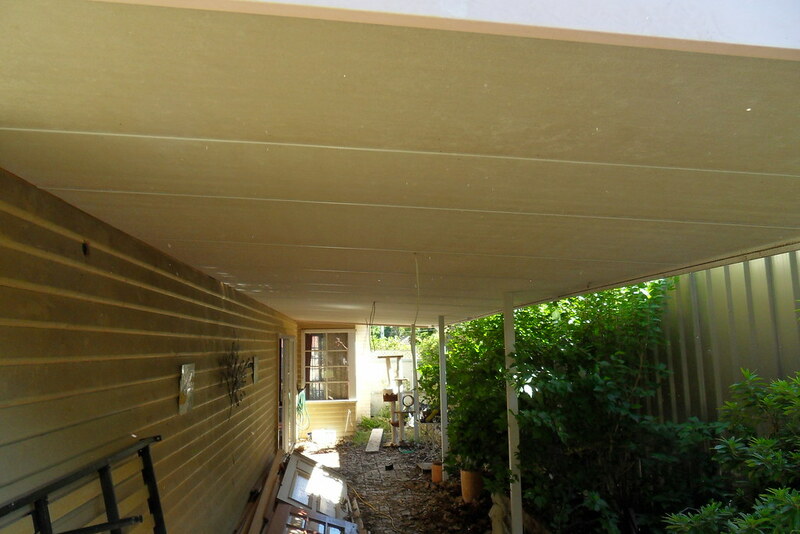 R5.0 ceiling batts to comply with energy rating report to save heating & cooling running costs. 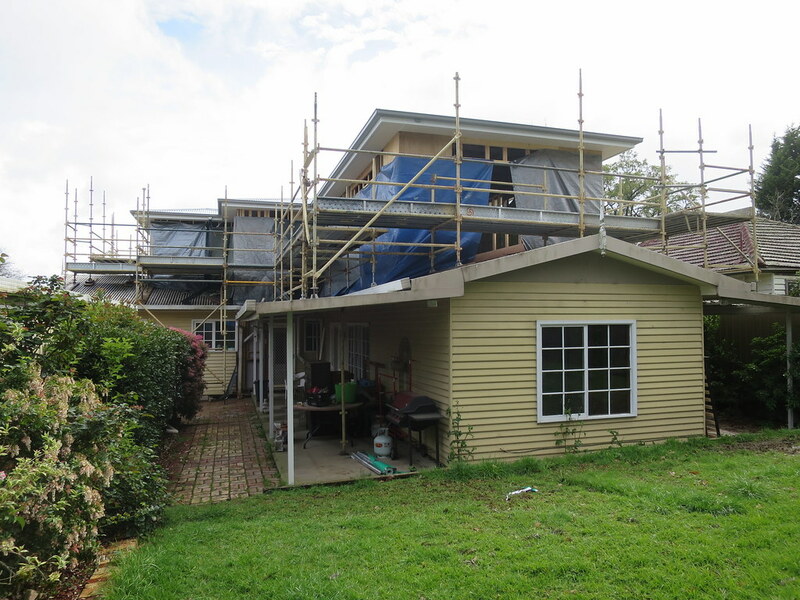 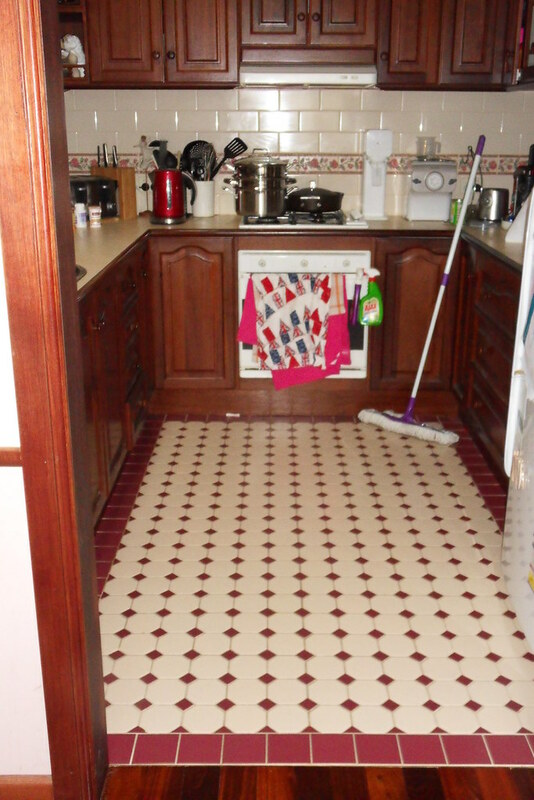 More photos will be added as the project progresses from time to time.